If you want to find the gf/bf of your dreams, this is the place to do it! 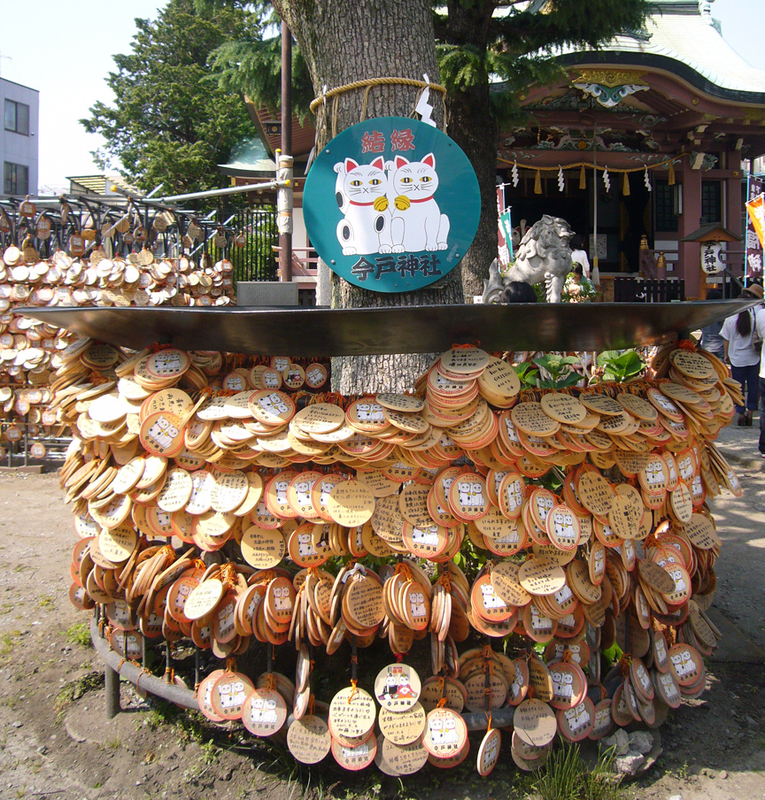 The gods of the Imado Shrine in Asakusa are apparently better at forking over perfect mates than the yenta in Fiddler On The Roof. 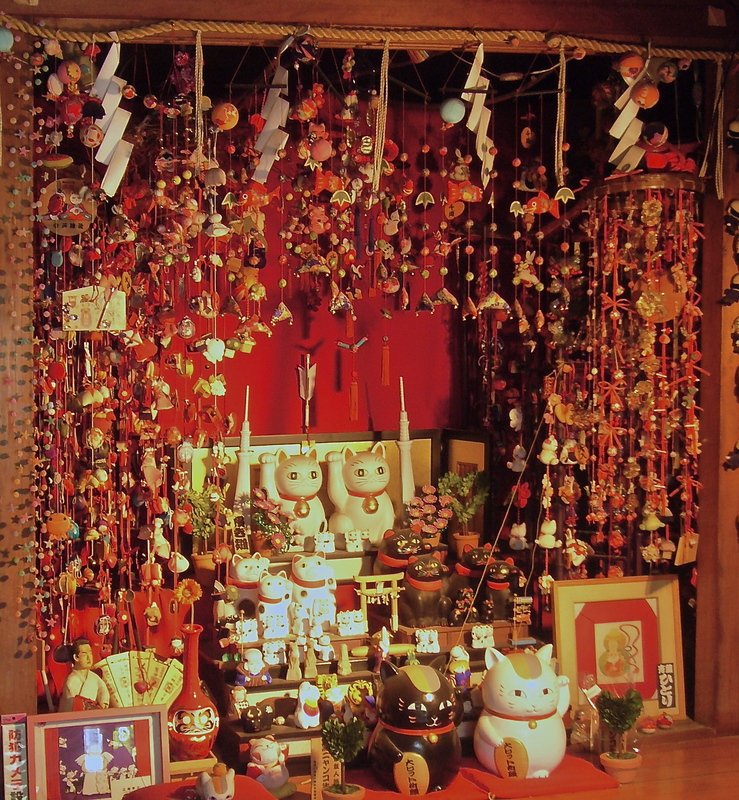 This shrine is also the birthplace of the maneki neko cats you see waving good fortune into every kind of business, from sushi bars to dentists’ offices. OK Cupid has a divine rival, judging by the number of people asking the nyan-gods for a dreamy date. If you’d like to visit the Imado Shrine the next time you’re in Tokyo, a map is on my website, The Tokyo Guide I Wish I’d Had.